Jhunjhunwala counts Radhakishan Damani and Ramesh Damani as his guides, too. We never extrapolate: In 1988, my net worth was Rs 1 crore and 1993, it was Rs 200 crore, this does not mean that in 2000, it is going to be Rs 800 crore. 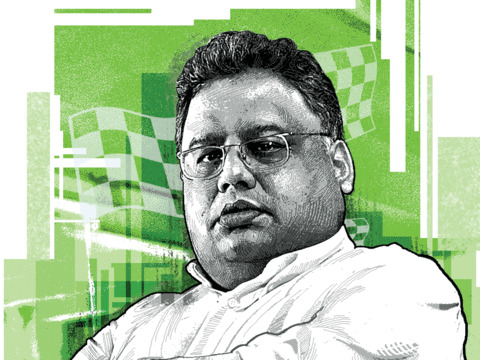 NEW DELHI: Many look up to Rakesh Jhunjhunwala for investment tips. The Big Bull himself learnt the tricks of trade from a handful of mentors who helped him learn how to tackle vagaries of the stock market. 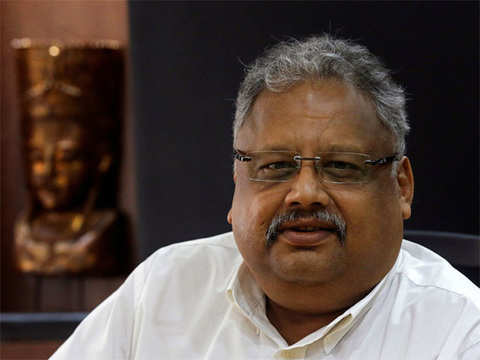 His father was his first mentor, who taught him the basic values of life and the sense of independence and being daring, Jhunjhunwala said, who is considered India’s wealthiest stock investor and whose wealth as per Forbes stands at $2.8 billion. He was speaking at the FIFA Annual Meet. Radhakishan, a media-shy billionaire stock investor and businessman, is the owner of the listed retail chain D-Mart. According to Bloomberg Billionaire index, he is the world’s 176th richest individual and sixth richest Indian with a fortune of $8 billion. Known to be reclusive, he hardly gives media interviews or attends market-related events. He is known to be even more restrained in disclosing his funding of charity projects, an ET report suggested. Ramesh Damani, a BSE member, is a prominent investor. Since Damani got into stock market in 1989, the BSE benchmark Sensex has gone up 50-60 times from the 800 level. 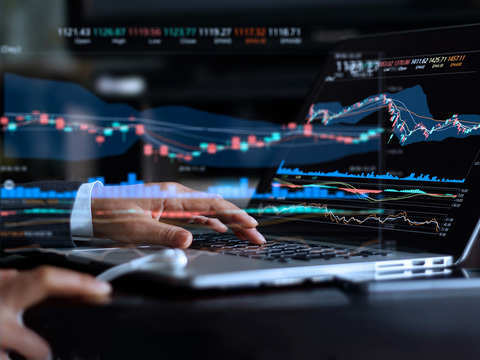 Often called the Nawab of Dalal Street, Ramesh in a recent interview to ETNow said one should not get fixated on macro events but on great businesses at an attractive price. 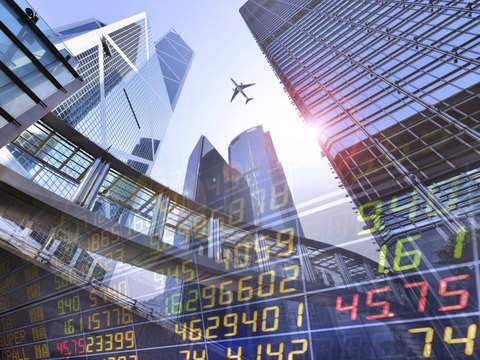 “All kind of events have taken place in the last 30 years which had negatively impacted the stock market -- from Kargil to demonetisation to the global financial crisis. But the index always finds its way higher,” Ramesh told ETNow. 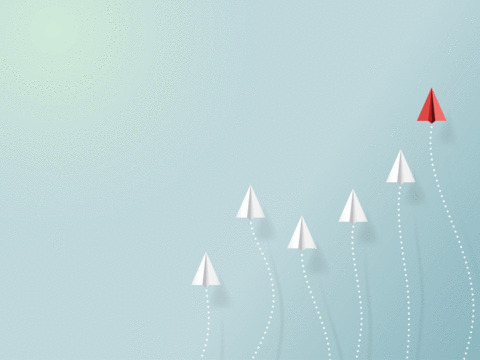 Kamal Kabra, another investor, features in Jhunjhunwala's mentor list. “I also had a friend who passed away at a very young age, called Rajiv Shah. All 5-6 of us always thought of doing right and we were paranoid about success and never took it for granted,” Jhunjhunwala said at the event. “We never extrapolate: In 1988, my net worth was Rs 1 crore and 1993, it was Rs 200 crore, this does not mean that in 2000, it is going to be Rs 800 crore. In 2002 also, my net worth was Rs 250 crore. We cannot extrapolate things. You take success with paranoia and it is always transient and temporary,” Jhunjhunwala said. The ace investor revealed that he keeps aside usually 5 per cent of his portfolio towards debt. "But between September 2001 and September 2003, I carried debt which was at least 40 per cent of my portfolio," Jhunjhunwala said further. 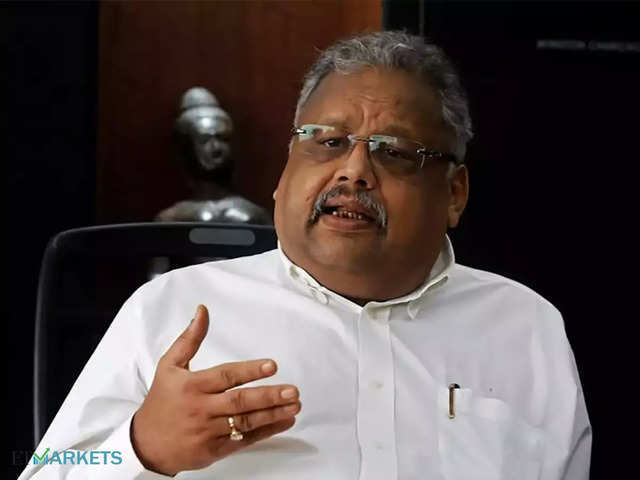 rakesh jhunjhunwala |FIFA |Radhakishan Damani |Jhunjhunwala |Bloomberg L.P.
Rakesh Jhunjhunwala has increased his stake in the company from 2.89 per cent to 3.26 per cent. 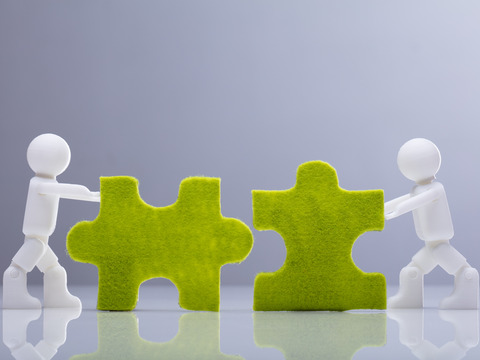 A consortium led by WestBridge AIF, Rakesh Jhunjhunwala and Madison Capital had last year signed definitive agreements with the shareholders of Star Health. 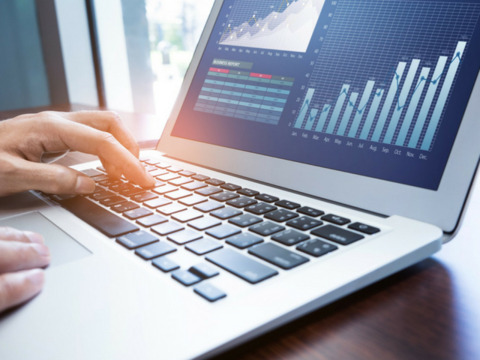 Most of the analysts tracking the stock remain bullish and believe that FSL deserves better valuations. 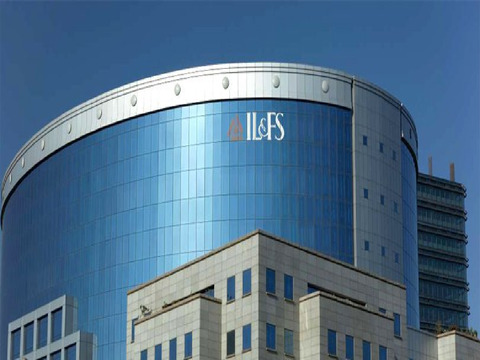 IL&FS Securities was the first business to be put on block by parent IL&FS. 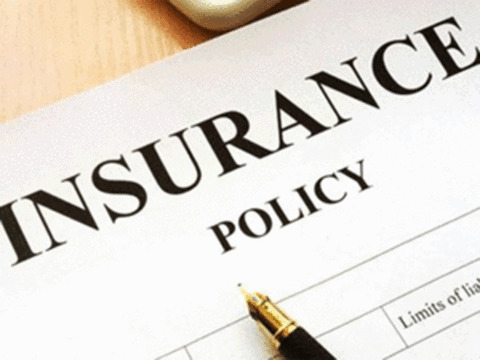 Usha Martin has appointed Anirban Sanyal as its Chief Financial Officer (CFO). Asian markets are off to a subdued start on Tuesday. 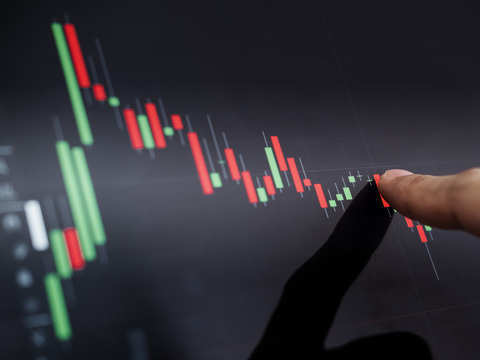 Let us check out what may move market all through Tuesday.